In this article we will talk about the difference between the three major law Exam Pattern in the country which are CLAT, LSAT and AILET. First of all we will talk about the different colleges which accept the scores obtained in these three exams, and then we will talk about the eligibility criteria for these exams and finally about the difference in the exam patterns and syllabus for these exams. 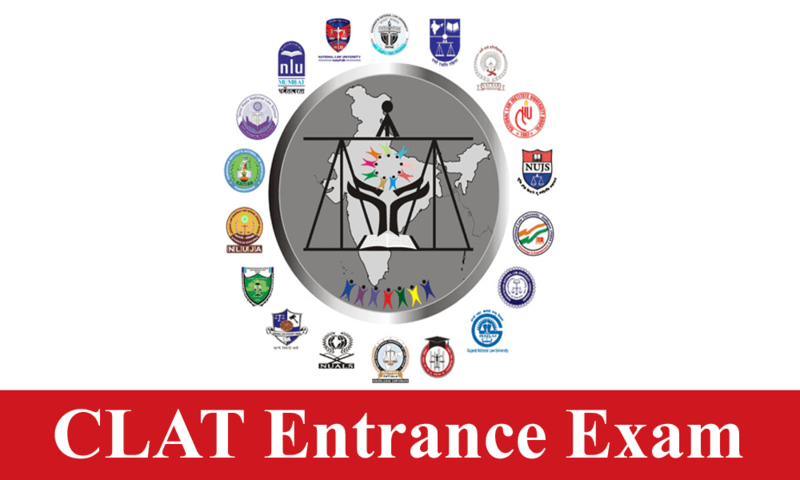 Let us start with Law Exam Pattern of CLAT participating colleges. 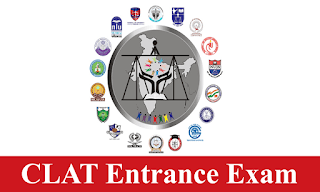 This is a comprehensive list of colleges which accept the scores of these exams and now we will talk about the eligibility criteria for these exams and finally we will look at the exam pattern and syllabus of CLAT, LSAT and AILET. The candidates should be less than 20 years of age as on July 1 of the year of application if they belong to the general category and less than 22 years of age as on July 1 of the application year if they belong to the SC/ST/OBC/Specially abled category. The minimum marks obtained in the qualifying exam of 10+2 should be 45% if the student belongs to the unreserved category, OBC category, specially abled category, and OBC. For SC and ST category the minimum marks is 40%. Candidates appearing in the qualifying exam can also appear. The candidate should be less than 20 years old as on July 1 of the year of application if he belongs to the general category and should be less than 22 years of age as on July 1 of the year of application if he belongs to the SC and ST category. Finally, let us look at the eligibility criteria for LSAT before we move on to exam pattern and syllabus for all three exams. The total duration of the course is 2 hours and the exam will be held in online mode. The syllabus for English includes a passage that will be given in the paper and there will be questions based on the passage, grammar includes correcting the grammar in incorrect sentences and finally there will be fill in the blanks kind of questions where you have to find the most suitable word to complete the sentence. Maths is vast and includes everything covered up until grade X. Legal aptitude includes principle and facts based questions where you have to assume the veracity of the principle and then apply it to the fact to get to the conclusion. Logical reasoning will include logical links, and rectifying illogical statements, syllogisms, logical sequence and analogies. The total duration of the exam is 2 hours and 20 minutes and one has to finish the first section in 35 minutes before which the student cannot move on to the next section which again has to be finished in 35 minutes. Basically, there are 35 minutes allotted to each section and one cannot switch between the sections. The exam will be held in pen paper mode i.e. offline. Analytical reasoning section consists of questions where you have to understand the structure of relationships and draw logical conclusions. The statements given explain the relationship which could be between people, things or events. Logical reasoning judges one's ability to analyze and critically evaluate. The questions judge both logical thinking and legal reasoning. The questions will be logic based where a passage will be given and based on that there will be a question to be answered logically. Reading comprehension judges a person's insight and understanding of the given paragraph. A paragraph will be given and will be followed by a few questions that one has to answer. The total duration of the course is 1:30 hours and the exam will be held in pen and paper mode. Now let's take a look at the AILET syllabus. In the English section there will be questions based on reading passage, antonyms and synonyms, jumbled paragraphs, fill in the blanks, and idioms and phrases. The GK section includes questions on history, geography, general science, economics, and civics. This covers static GK and then will be current affairs for last whole year. Maths syllabus includes everything one studies till grade XII including and with special emphasis on profit loss, speed and distance, time and work, algebra, average, permutation and combination and venn diagrams. Next up and last of all is reasoning which basically means logical reasoning here and in this section some passages will be given based on which logical reasoning questions will be asked. The conclusion is that this is the most basic difference between the CLAT, LSAT and AILET exams and while CLAT colleges are most coveted, AILET colleges are next in line and LSAT colleges are still in their budding stage. Read the full articles of How tough the CLAT Exam really is? Read the full article we will talk about the difference between the three major Law Exam Pattern in the country which are CLAT, LSAT and AILET.